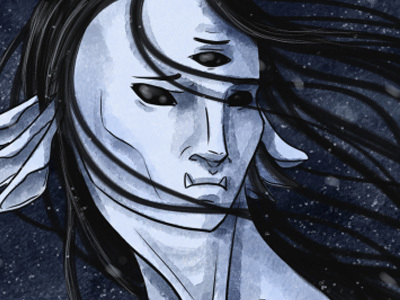 SpiderForest Webcomic Collective | Wintery December Greetings from SpiderForest! Wintery December Greetings from SpiderForest! Great news, Kickstarter backers! 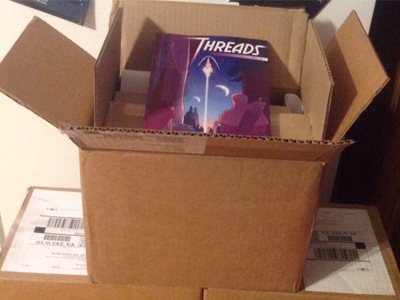 We’ve received our shipment of our Threads Anthology and will be shipping it out to backers soon. Keep an eye on our Kickstarter page for more info! Littlelight Asylum finished its first book! While the team works on the next one, Littlelight will be taking a break until a good enough buffer is done. Guest art will be posted in the meantime! 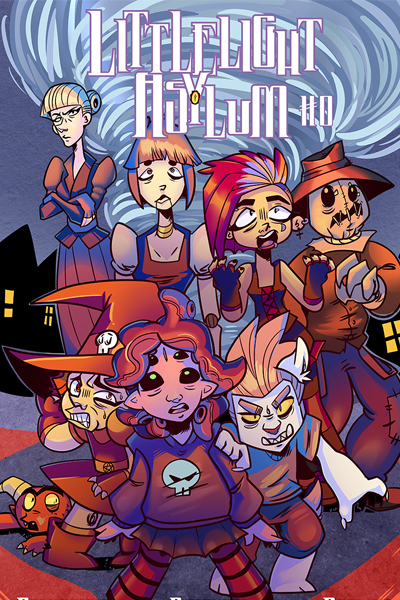 Gemutations:Plague began updating twice a week on November 27th and plans to be wrapped up by December 18th! 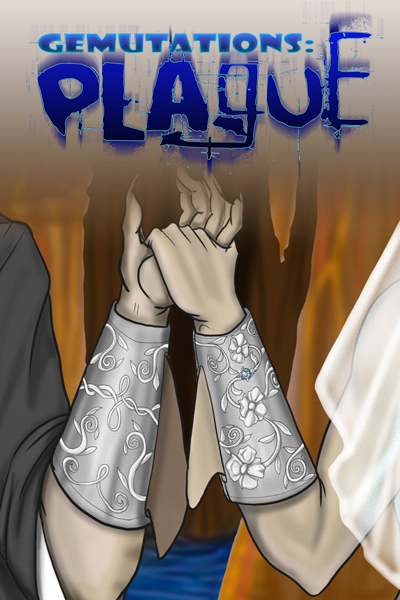 That’s right, after eleven years running, Plague will come to its conclusion! As a way to bridge the gap between the current story and its sequel “Michael”, Darwin will be posting a prose special for the holidays “First Christmas!” Join Steve, Tom, Sarah, Maribel, David, and Angelina one more time as the couples spend their first Christmas celebration together! Arbalest will be on break for the month of December while Leah bulks up the buffer (and possibly even takes some time off to spend with her wife). 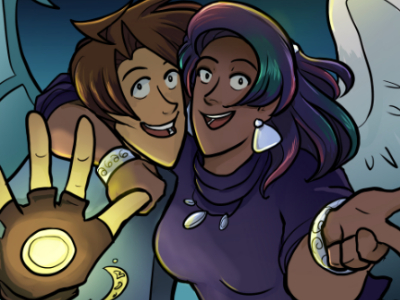 The comic will return on January 1, 2018 with a brand new update structure, so stay tuned! Sombulus will be changing its schedule to once a week on Tuesdays through the month of December. 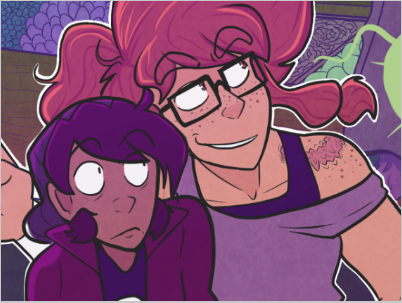 Damsels Don’t Wear Glasses will be taking a break throughout December, featuring guest pages from four different artists.